Ready for the spring fling? 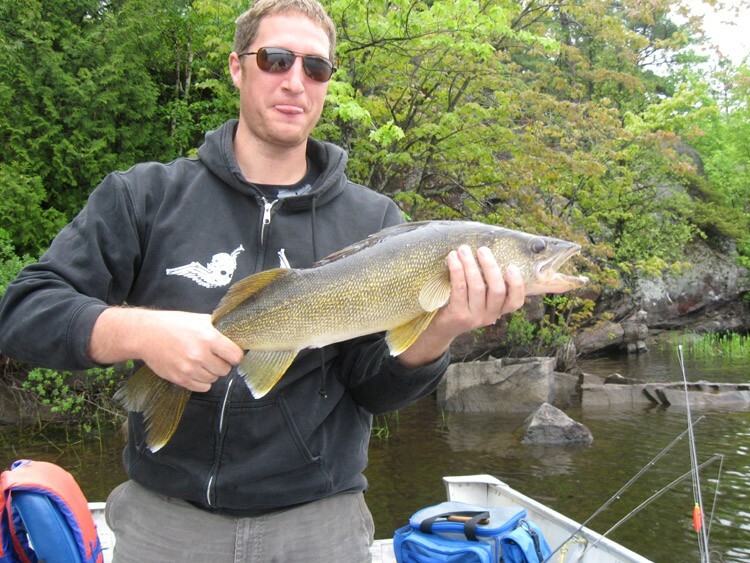 Many seasoned fishermen are currently relining their reels and sharpening their hooks for the anticipation of the Walleye Opener for May 20th (3rd Saturday of May) on the Lower French River. 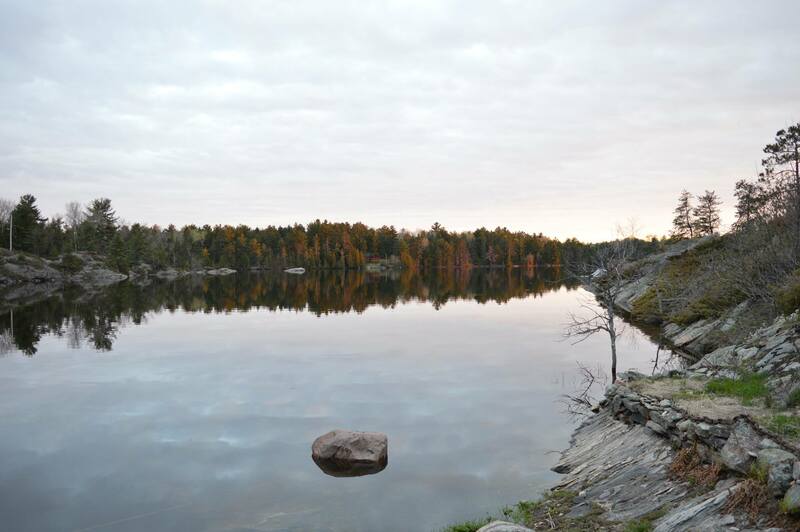 Unlike other large bodies of water like Nippissing, Lake Ontario and even Georgian Bay, the French River is unique. The river is a confluence of five different rivers coming together to form different tributaries. The water is constantly flowing and mixing oxygen from top to bottom (up to depths of 110 feet) through the deep troughs created by glaciers millions of years ago. The remaining granite rock has created structure throughout the French River System, providing areas to hold schools of walleye or pickerel. Runoff from snow and frozen ground of previous winter usually leaves the French River at a high water table to start the fishing season. Early spring with cool water temperatures and very high water levels causes these fish to venture into shallow areas. Usually shallow bays with dark bottoms, flooded riverbanks and even into the woods. Fish are often found in as shallow as 1 – 3 feet of water, best advice start shallow and continue to work deeper until you find the walleye. Live bait such as minnows and worms are always more productive in the early season than artificial counterparts. Worm and minnow harnesses or slip sinker rings with a floating jig are the best methods to find these schools of fish in the spring. Be patient and persistent, your efforts will be rewarded.